Our NoCo New Home Team is dedicated helping you find the home of your dreams. 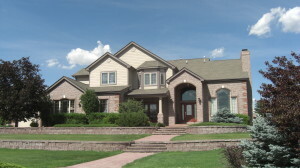 In addition to providing you with award winning, full service, real estate brokerage services throughout Northern Colorado, we can assist you with all aspects of design, site selection, financing and construction. Building a new home is challenging; we invite you to take advantage of our expertise and experience. We think you’ll be glad you did. If you are a new construction home buyer interested in finding the perfect lot, new home or even a home new to you, we can make it easy on you. Sign up for an email notification or personalized website with listings delivered straight to you. All we need to know is what you’re looking for, and we’ll help you find it! 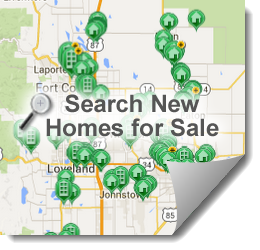 If you prefer to do your own search, please enter in your search parameters on the right under ‘homes for sale’. 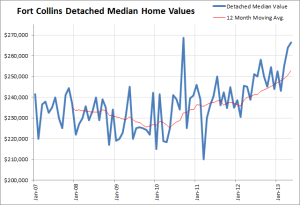 You can shop building lots and homes for sale – both new and resale by city. If you find something you like, let us know. We will be happy to provide you with more information or to arrange a showing. The prospect of new may seem daunting but we invite you to take advantage of our knowledge and experience to assist you with all aspects to make your project run smoothly. 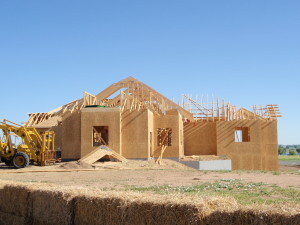 Interested in what’s hot in the new construction home buyer’s market? Make informed decisions by staying up up to date with stats, info and new projects.